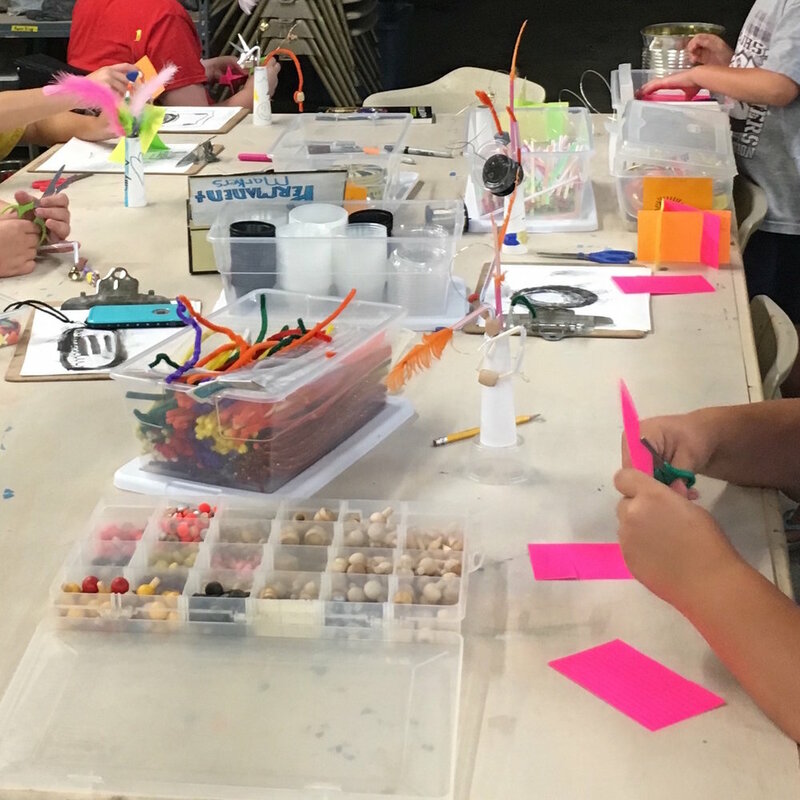 Here at the Macoupin Art Collective, we believe that access to quality art instruction is crucial to every person's intellectual, emotional, and social development, regardless of financial situation or demographic. And so, we offer free after-school activities to introduce kids to crafts and fine arts. Kids can come to The MAC to socialize with their peers and learn valuable skills that allow them to express their creativity. Activities run every Tuesday from 4:00 to 5:00pm. Instructors will have a specific project planned, but will focus more on familiarity with the tools and materials of the day rather than sending kids home with a perfect finished project. These classes are free and open to all school-aged children. Parents are encouraged to stay and help younger students, but we ask that grownups try their best to leave the hands-on work to the kids. You can help them remember the steps of the project, encourage them to use tools and equipment properly, and make sure they pay close attention to the instructor, but all the creative stuff should be up to them.